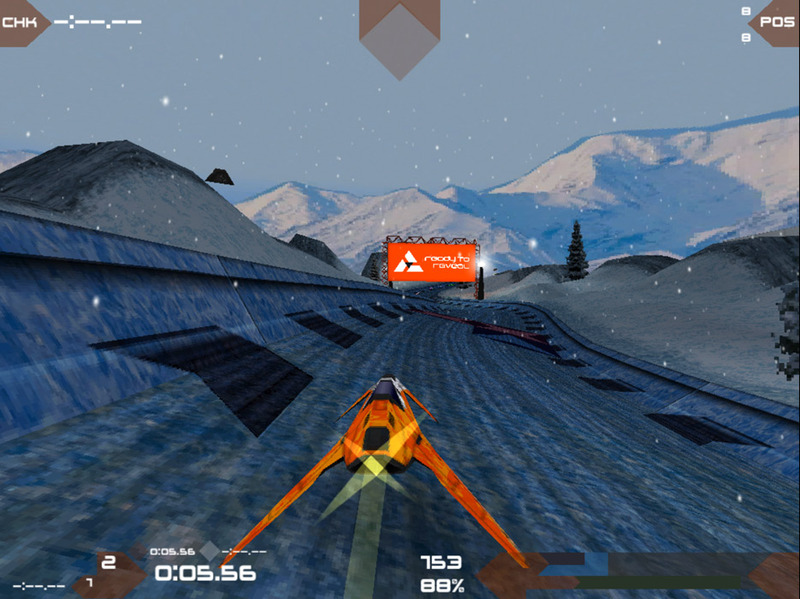 "A fun and good looking futuristic racing game based on the classic Wipeout game." 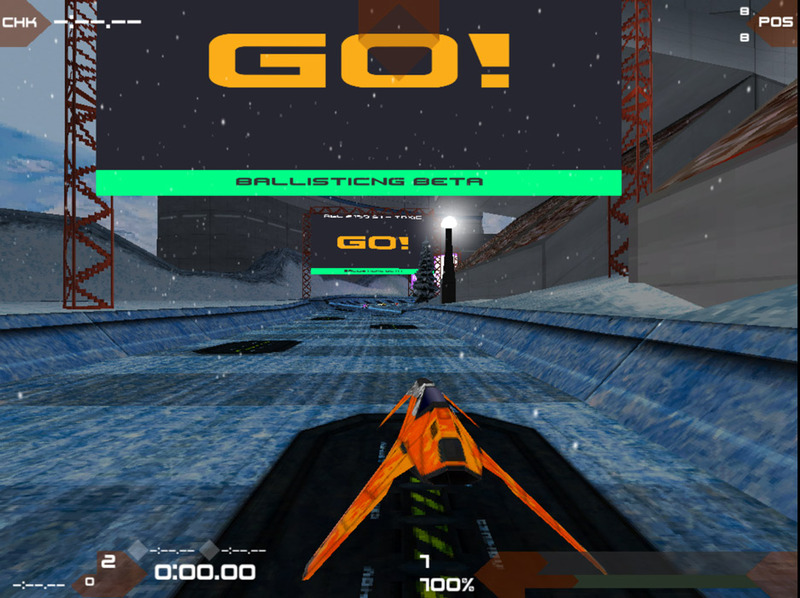 BallisticNG is a game that may seem very familiar to playstation users it was inspired and seems more or less the same as the classic game Wipeout in fact when I started playing it I was sure I had reviewed it recently and had to search the archives to check that is wasn’t already on them however no the reason was just a couple of short months ago there was a game called Airmess which was also based on Wipeout and these two games seem more or less the same again the problem with this game is its difficult to be successful unless you are using a controller as keyboard controls never work so well for high speed racing games. 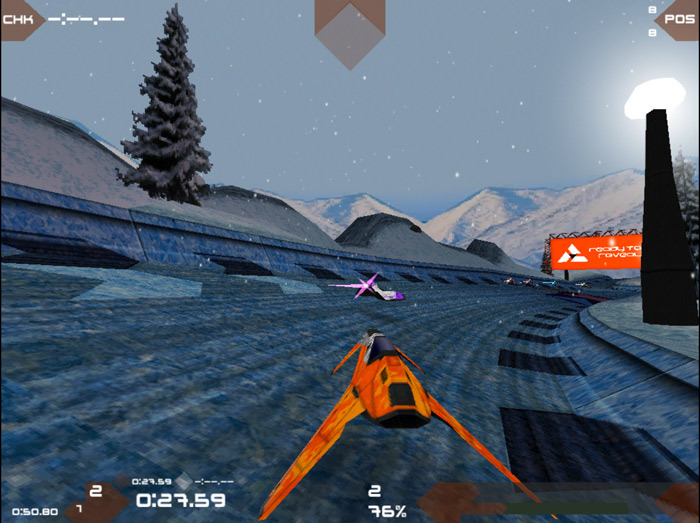 Of the two games this one BallisticNG and Airmess, BallisticNG looks more professional and has the superior gameplay in fact it really does capture the essence of Wipeout and makes it in to a very enjoyable free game especially if you have a controller and of course there is the element of being able to shoot your opponents which makes any racing game more fun. Sadly in this free version multiplayer is not available but if you are yearning for the good old days of Wipeout then you can’t really go wrong with BallisticNG which you can download for free here.